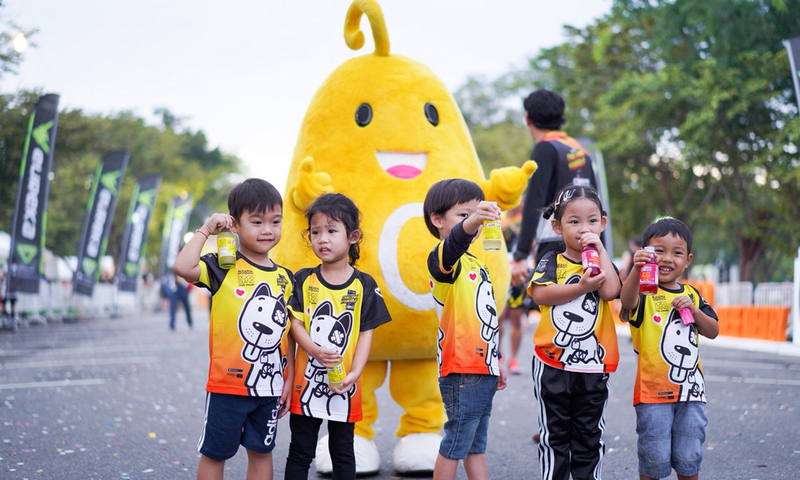 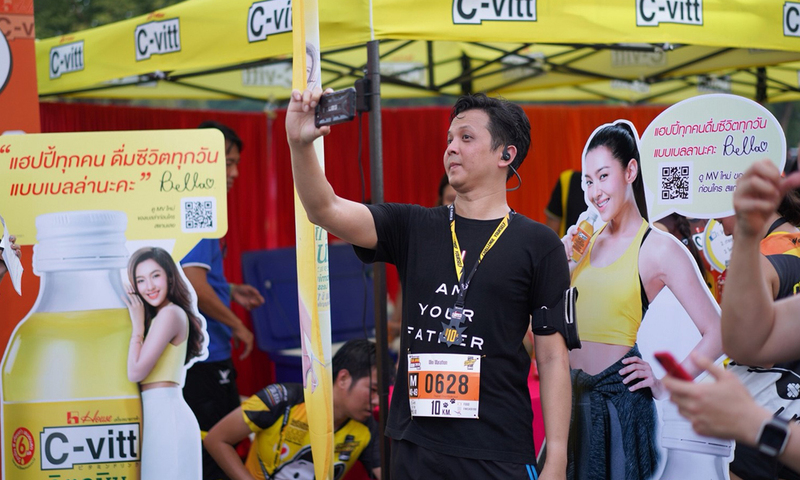 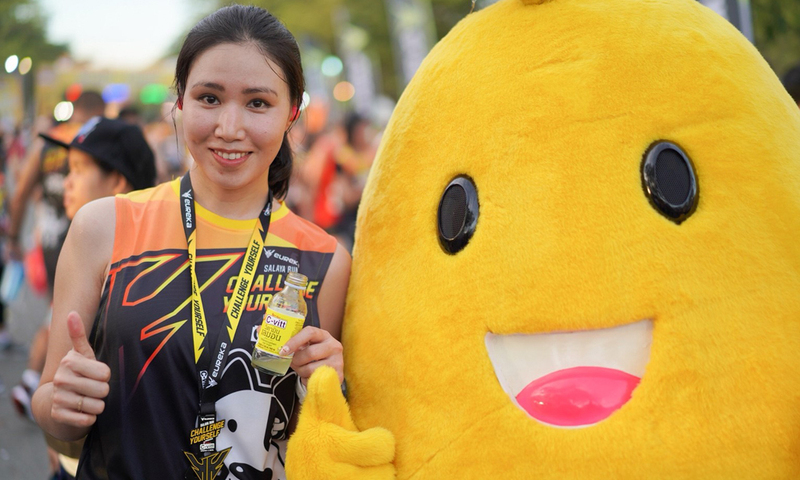 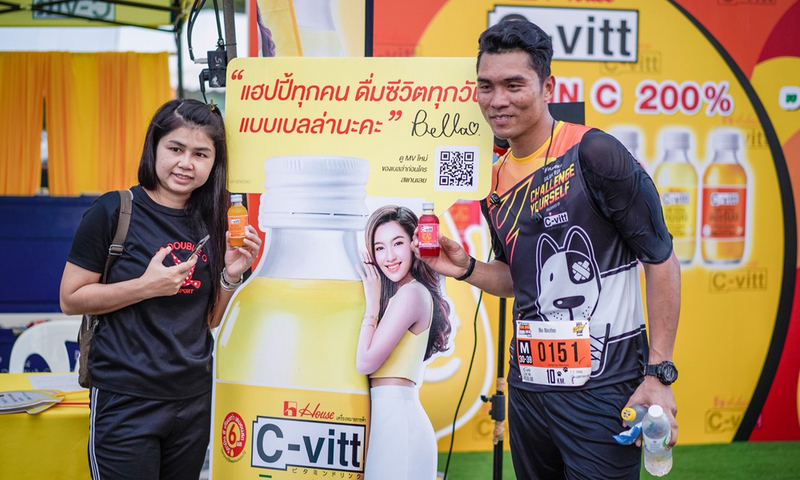 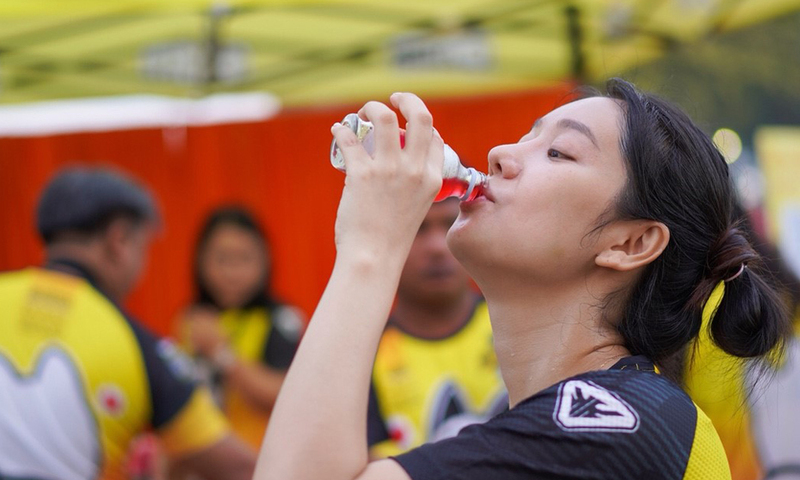 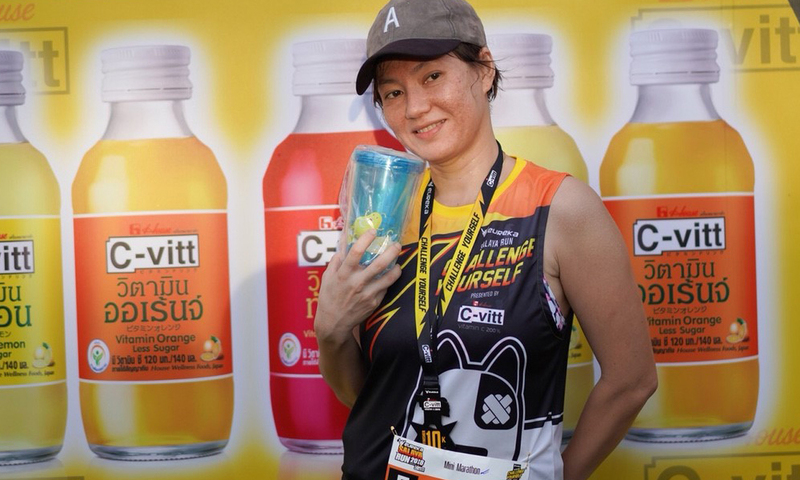 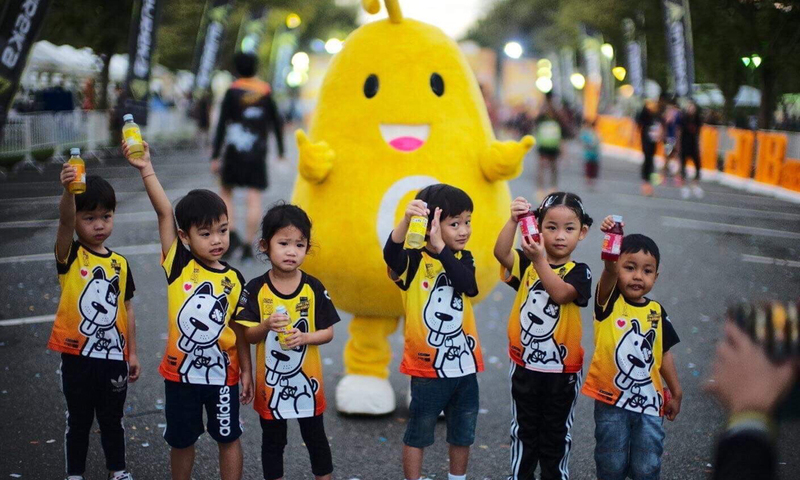 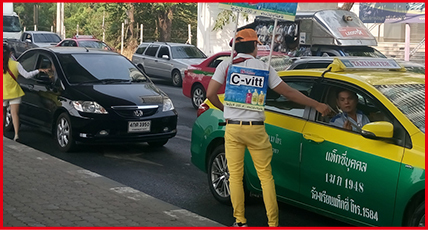 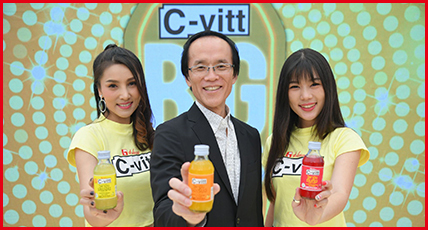 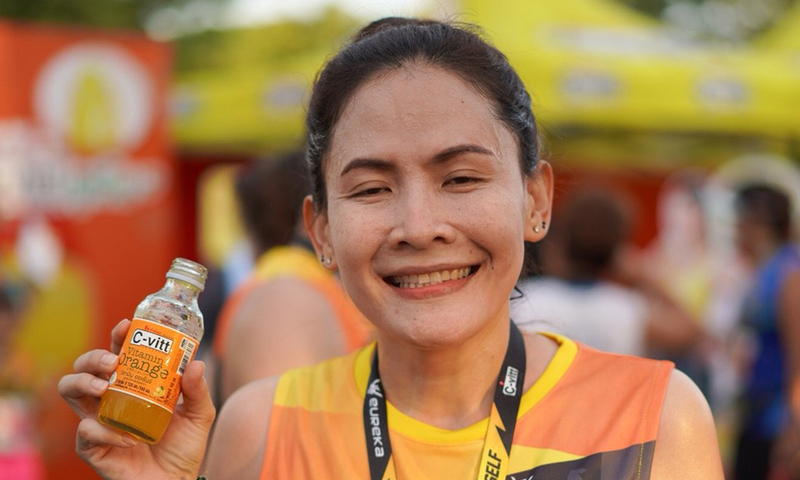 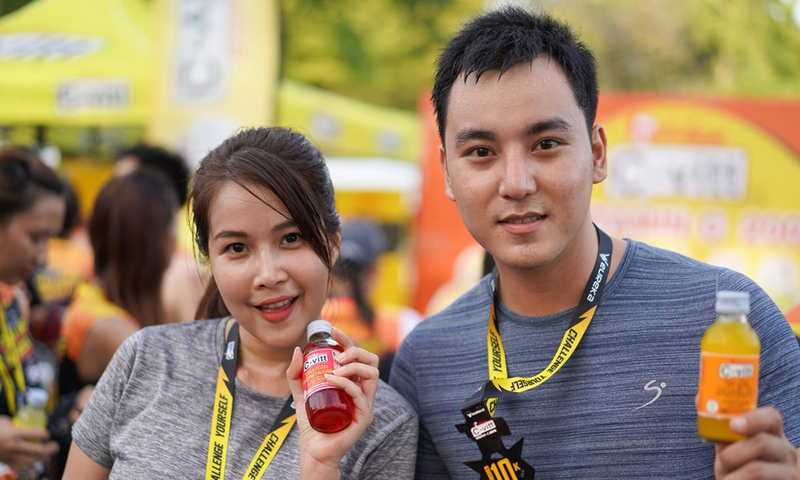 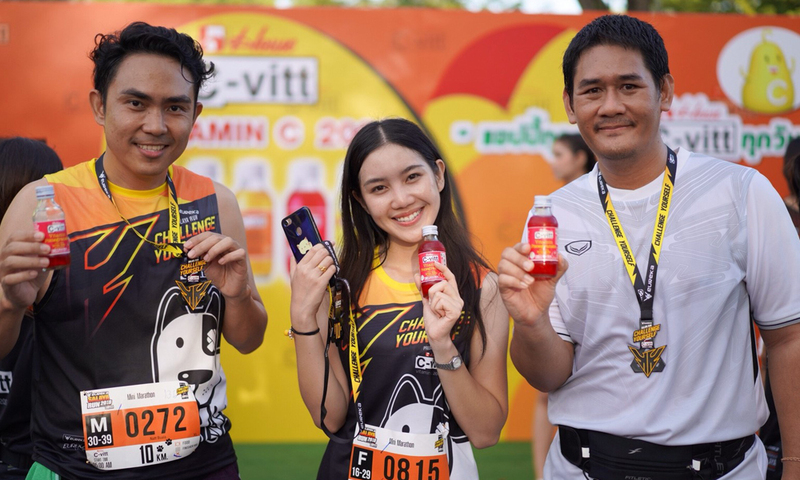 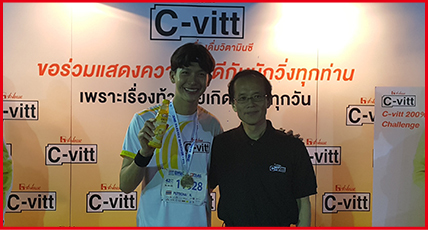 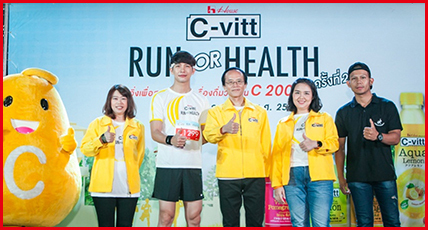 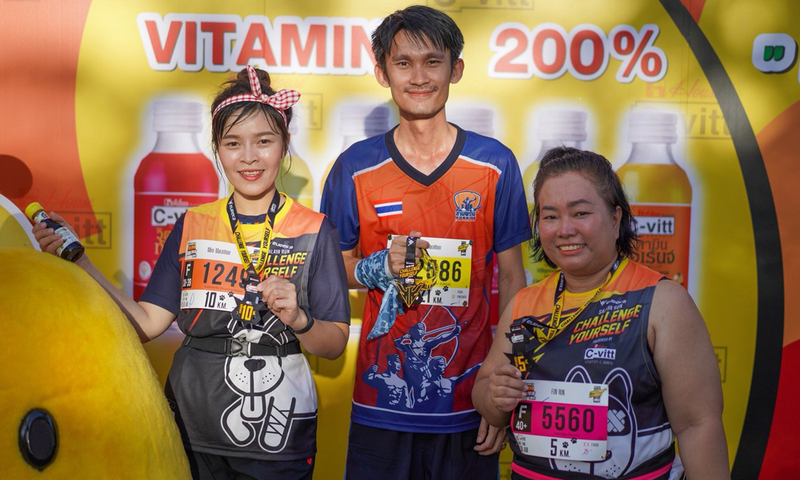 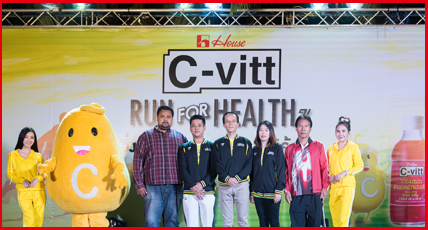 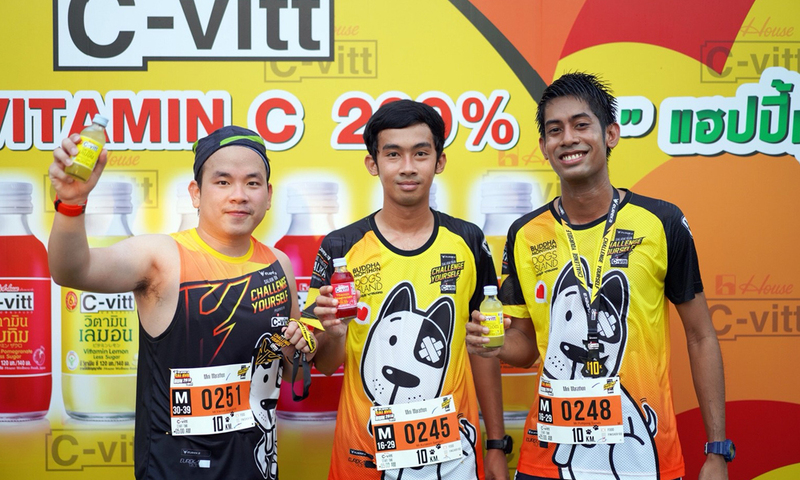 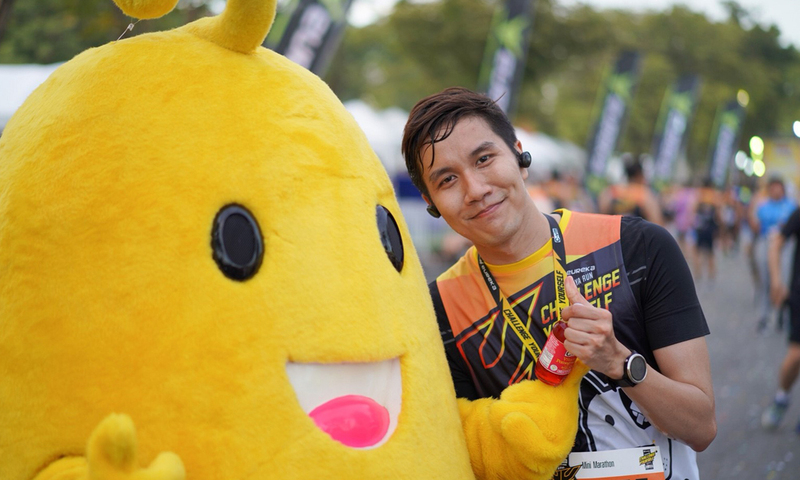 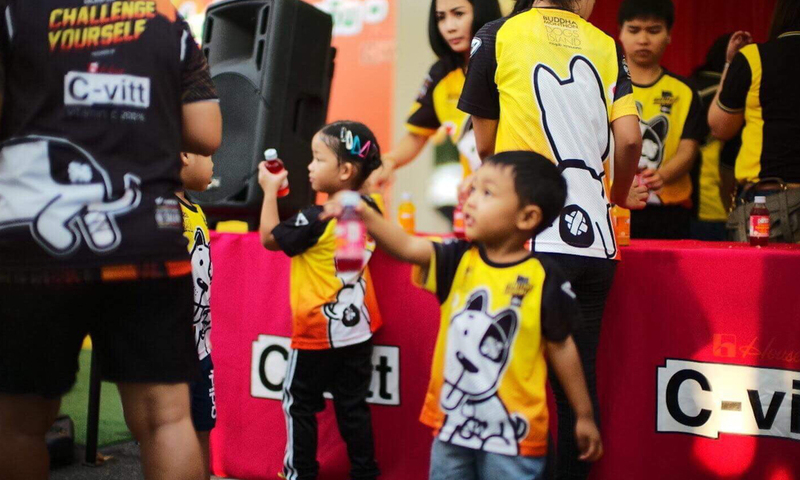 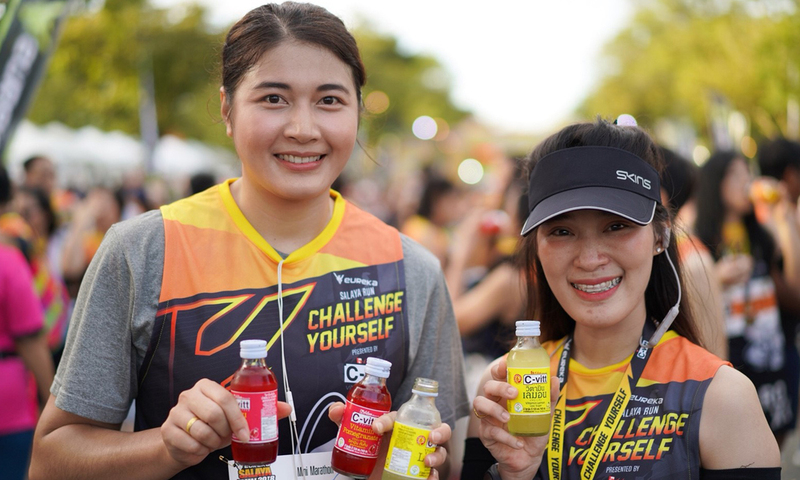 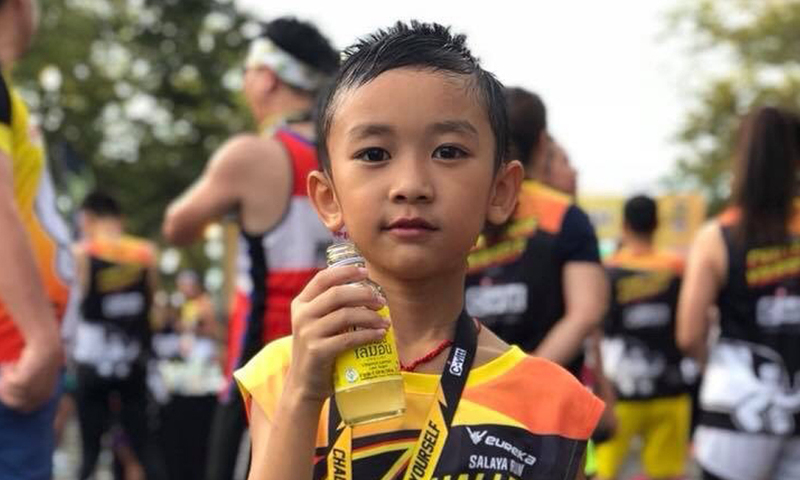 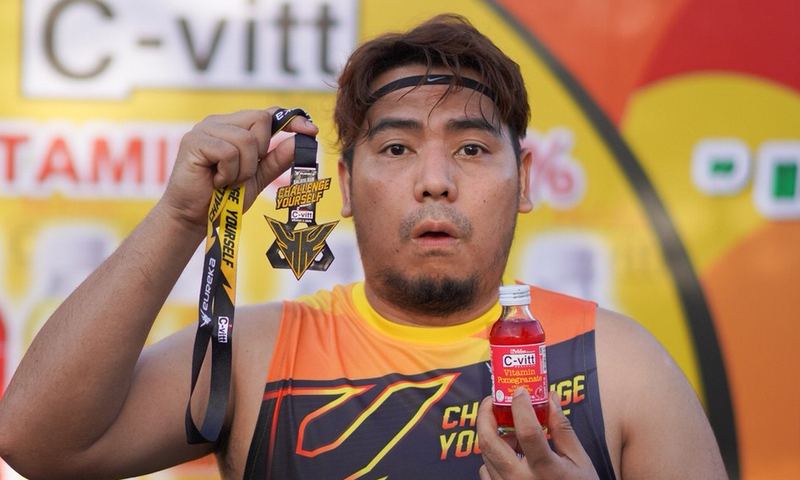 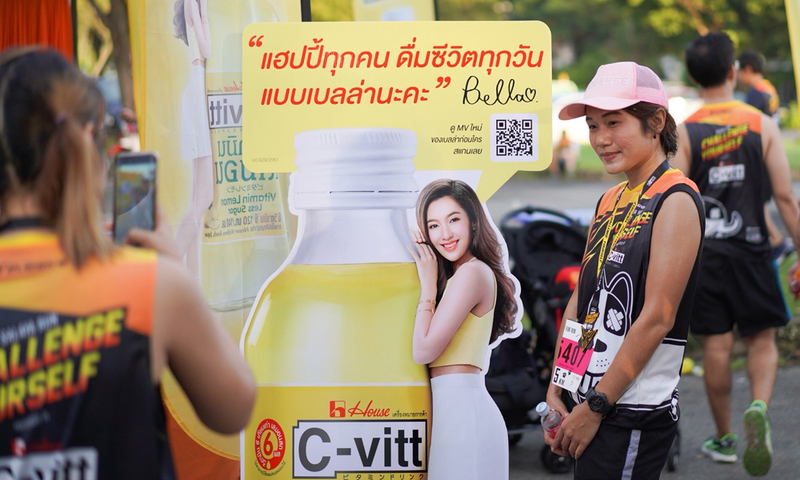 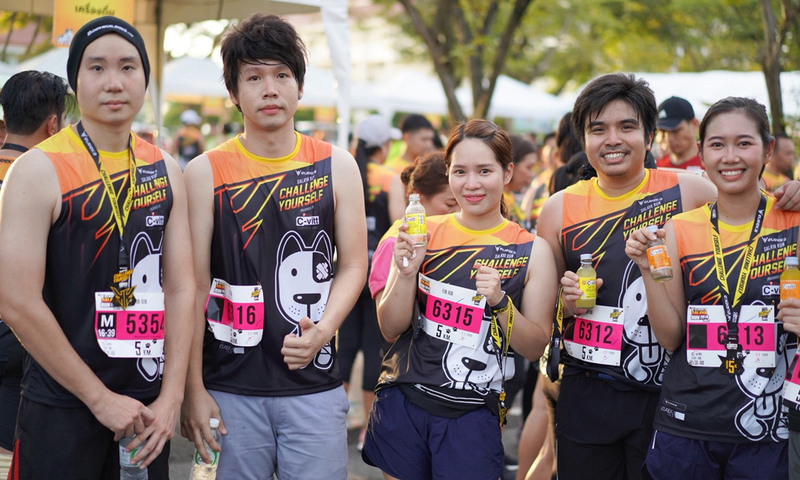 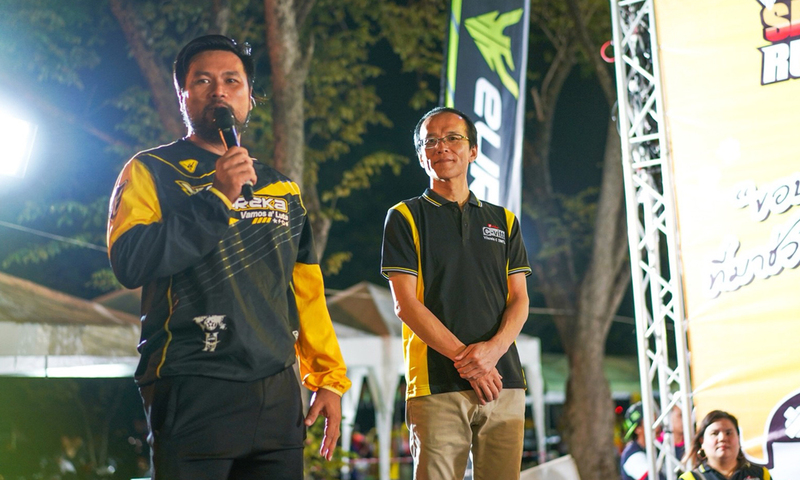 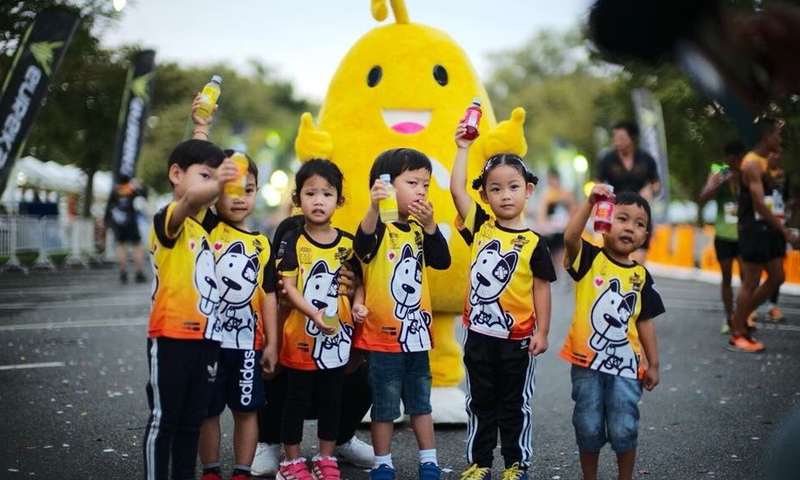 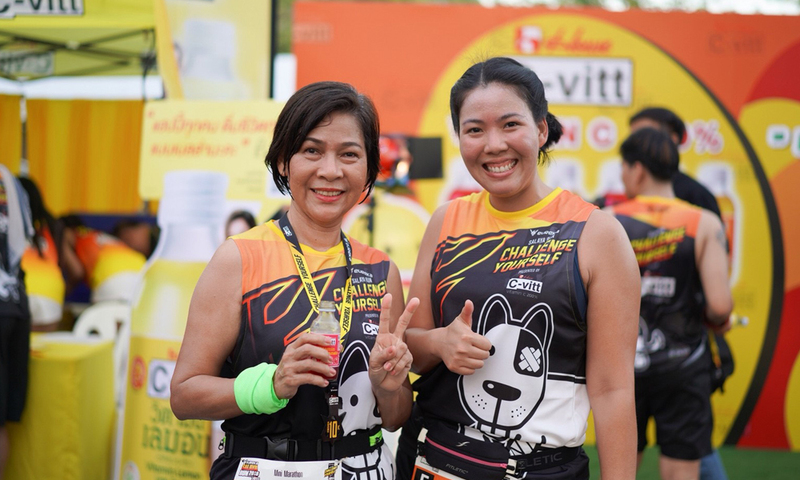 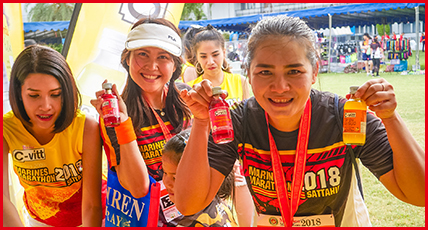 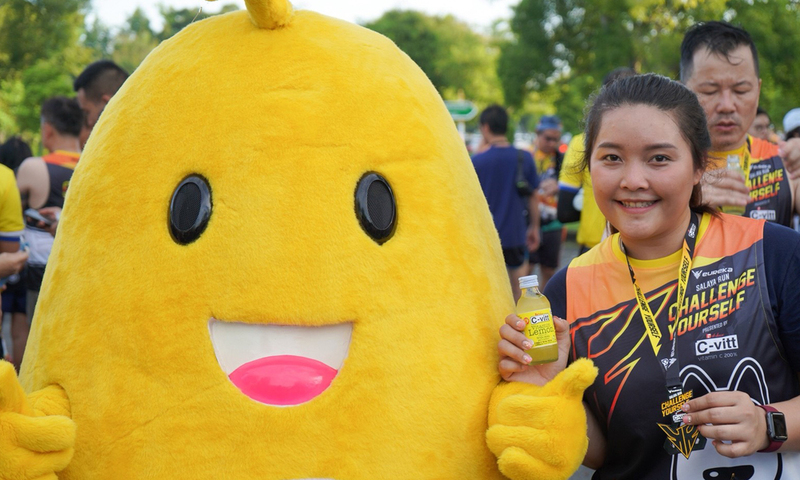 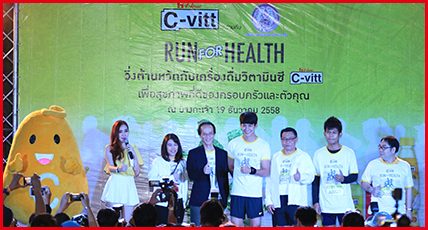 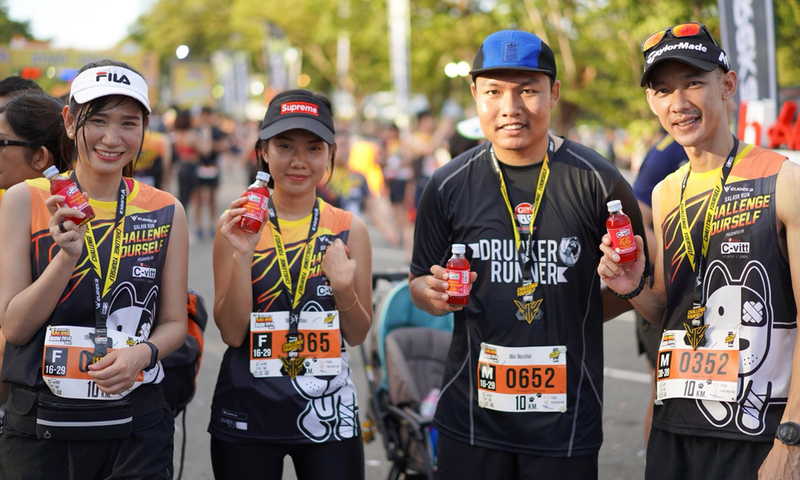 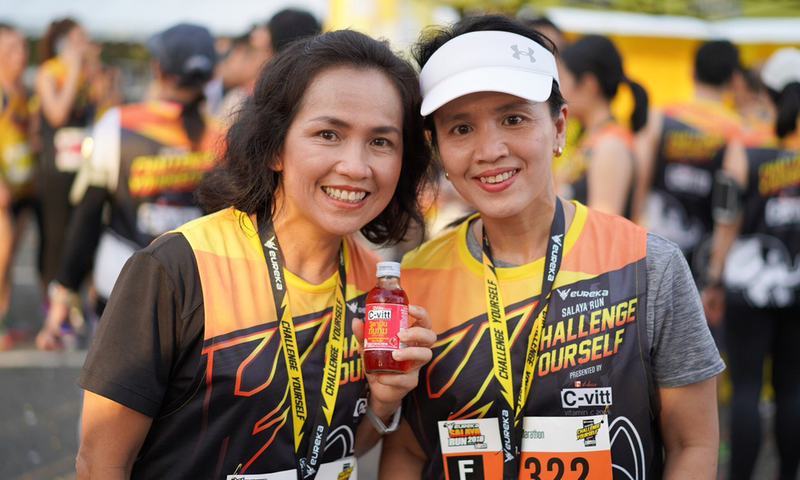 C-vitt 200% vitamin C drink and Eureka Thai Sports Brand, invite everyone to move their legs. 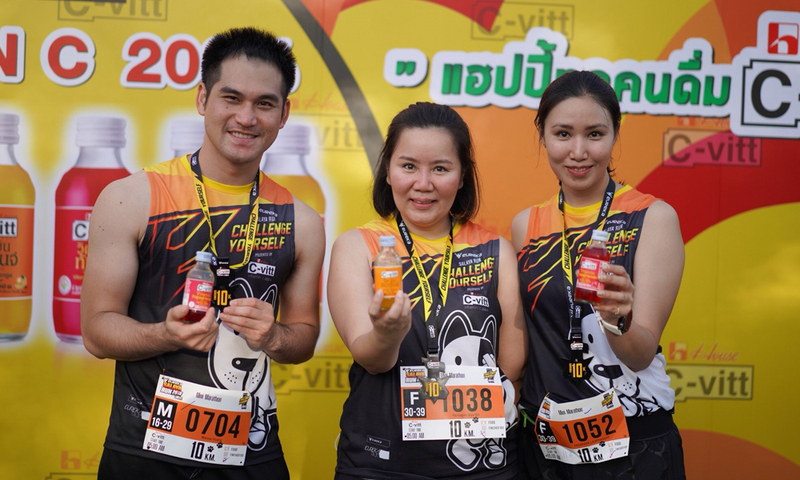 And create new challenges (CHALLENGE YOURSELF) for yourself. 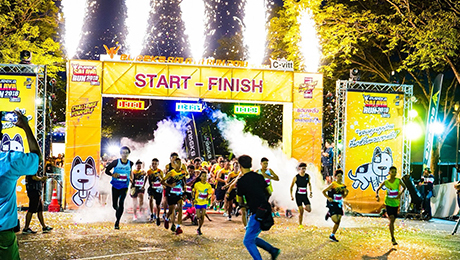 There are 3 distance of run, 5 km., 10km., and 21 km. 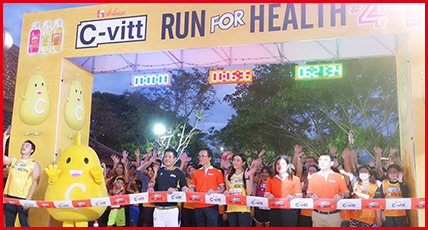 Through the Ultimate Timing system which has world-class international standards. 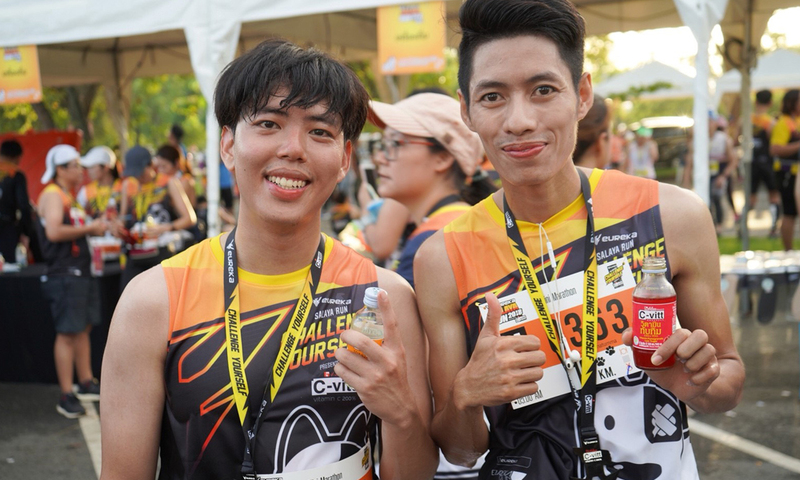 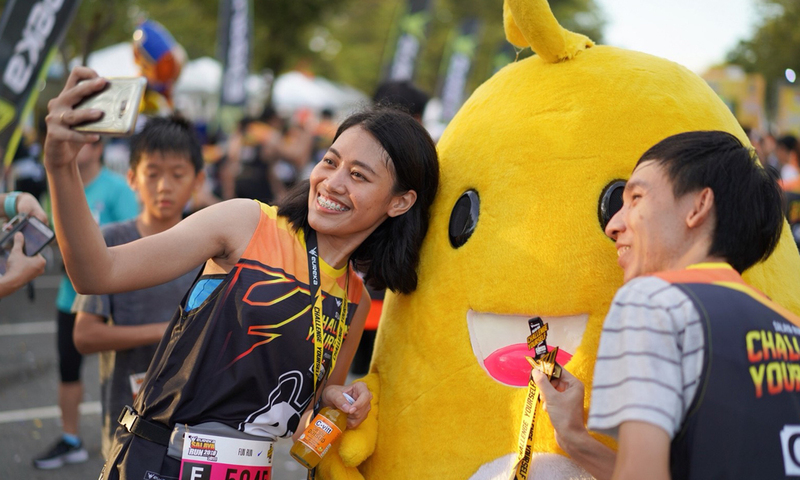 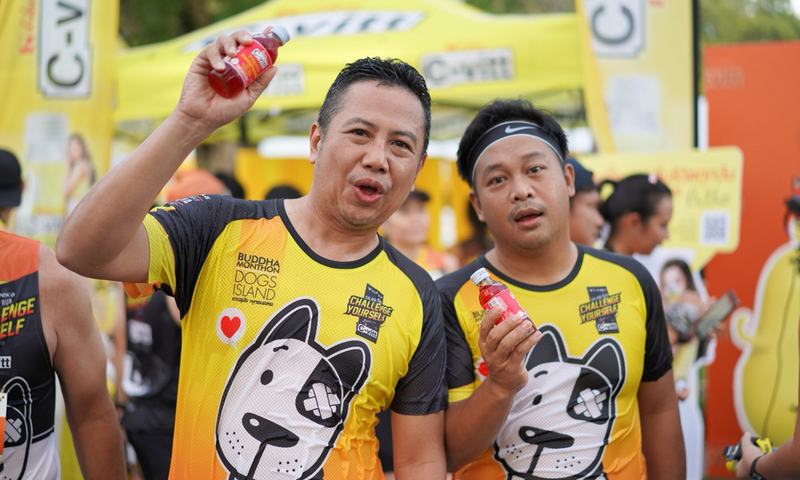 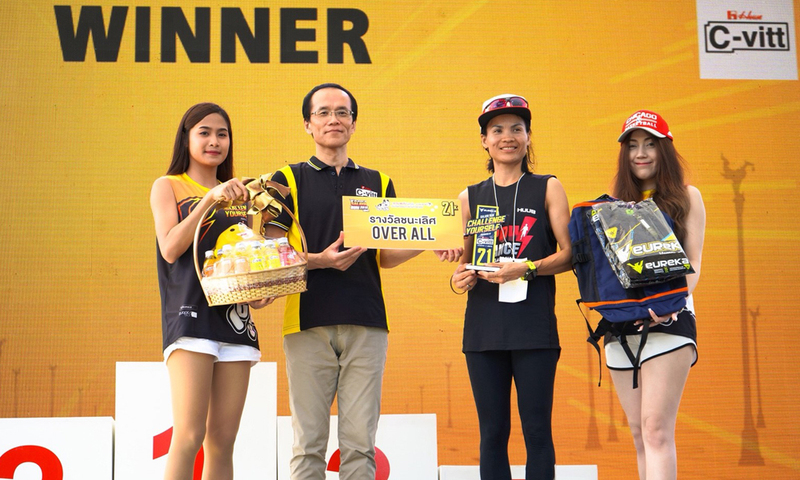 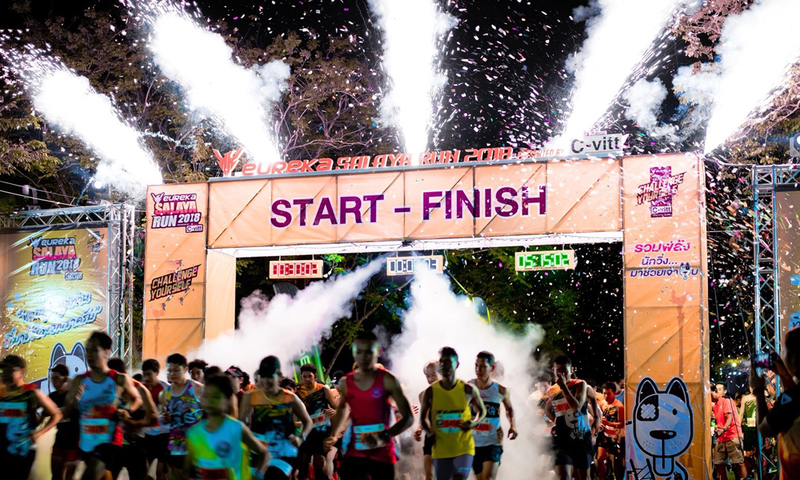 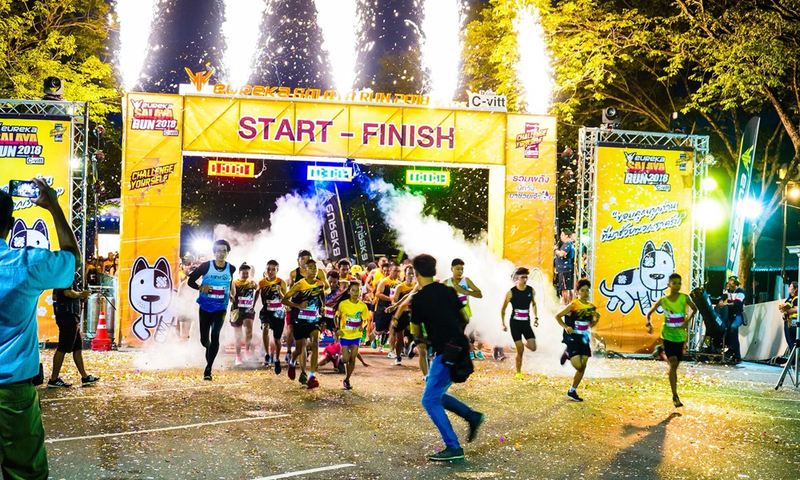 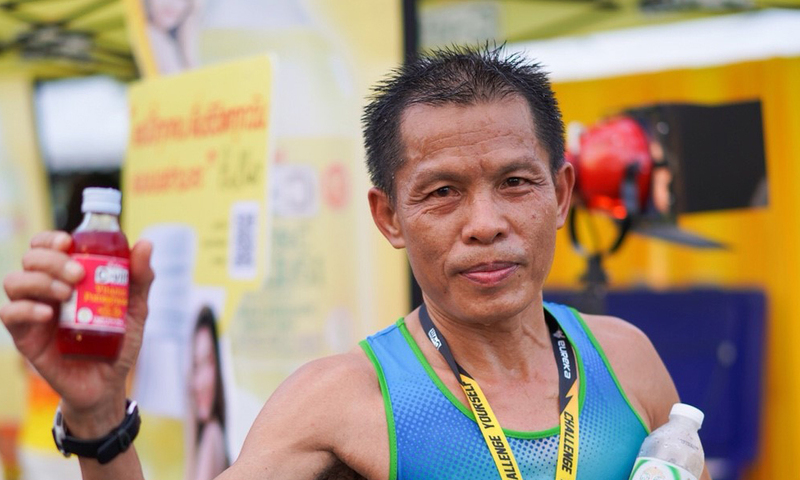 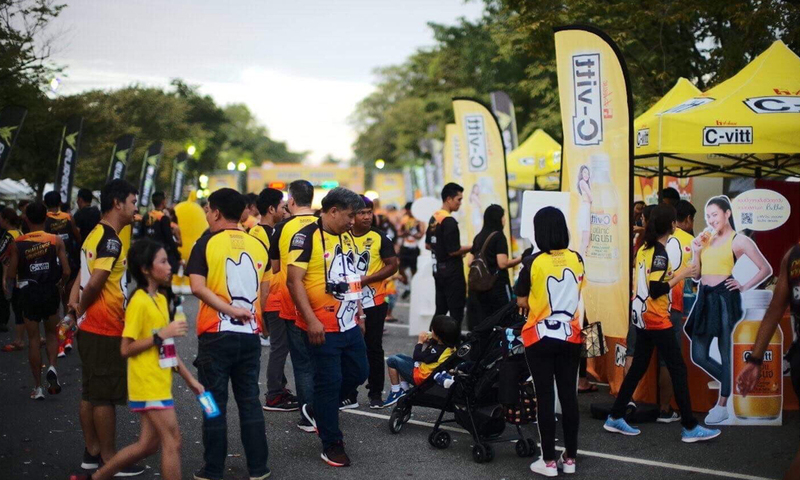 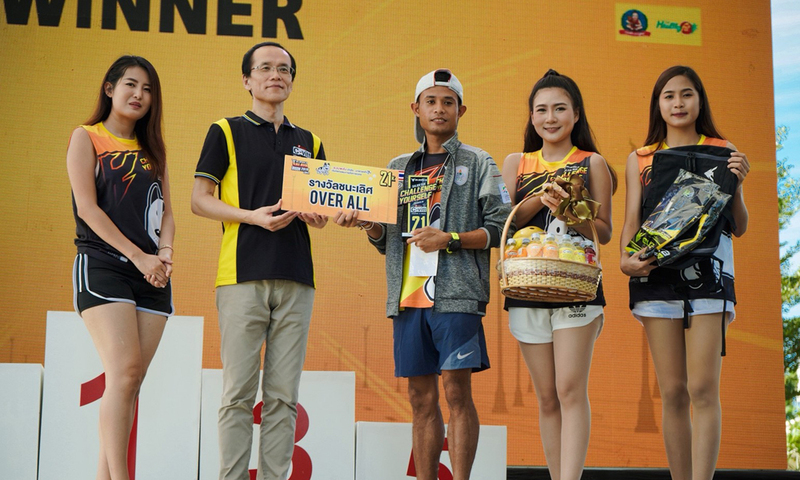 All income All runners who participate in the competition also help, In the merit of "Dog Island Phutthamonthon", Morover income after deduction of expenses will be given to "Dog Island Phutthamonthon" for food and medical treatment for the dogs.